You know that yard that is the envy of the neighborhood because it is always well manicured. 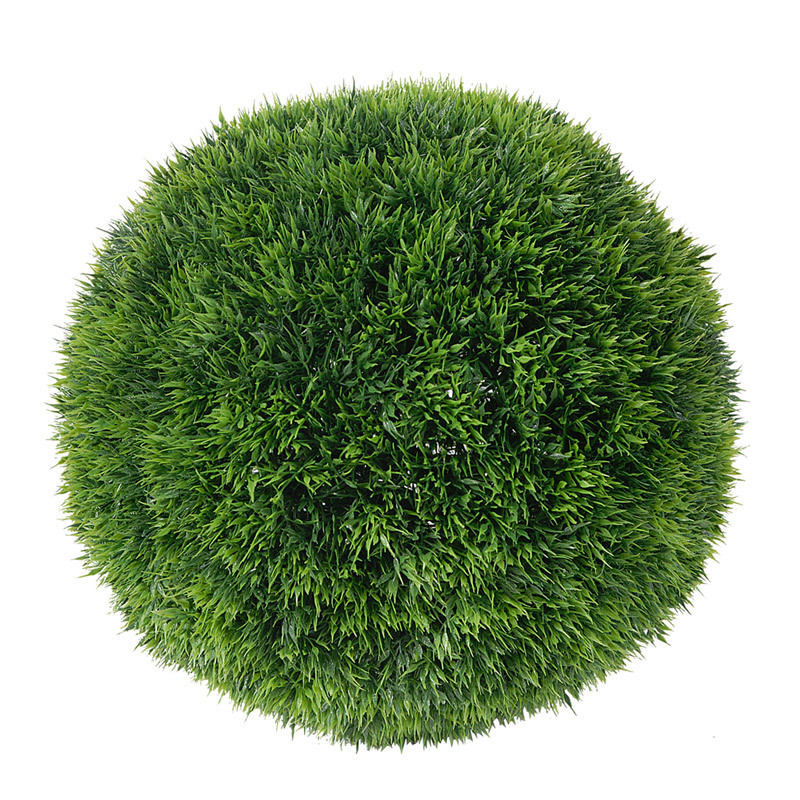 Our 7.5 Shorn Grass Ball carries that sense of perfection with a touch of spontaneity. Blend with other decorative, outdoor-inspired balls for a nature-inspired centerpiece.